Robust pressure die cast aluminium with an integrated sensor (SM-N & SM-NG, SM-B). Measuring uniaxial acceleration or inclination, Output signal 0-5V. Degree of Protection IP 65. Sensor and signal conditioner electrically isolated from housing. The SM-1U is a pressure die cast aluminium sensor housing (IP65) with an integrated sensor for measuring uniaxial acceleration or inclination. 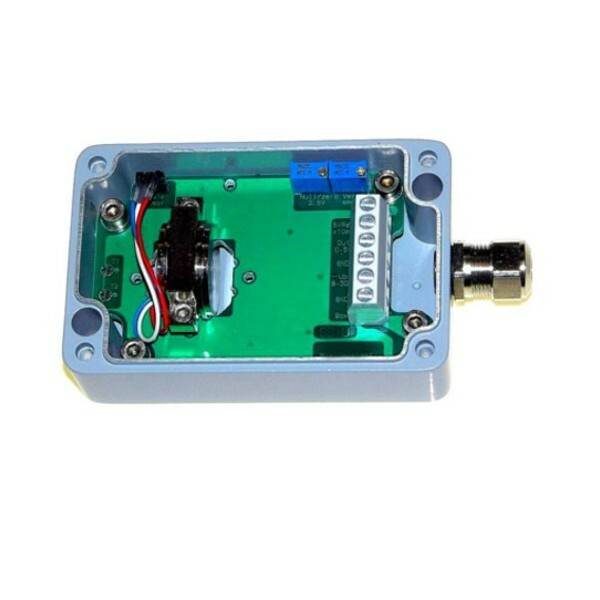 As well as the sensor, the box contains a signal conditioner with 0 ... 5V output and a separate, highly stable supply voltage that can be used externally as a reference point. 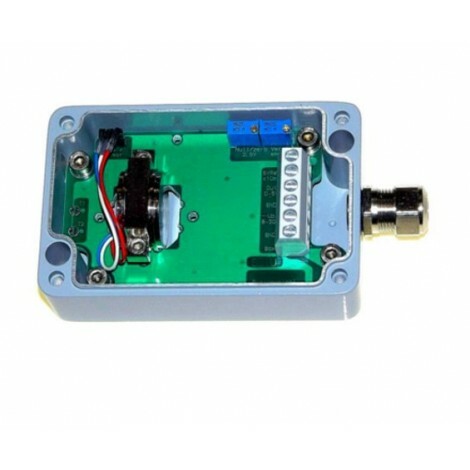 Furthermore, the signal conditioner includes an active low pass filter, whose upper cut-off frequency / settling time can be adjusted to suit the measurement task, and a noise voltage filter to guarantee the EMC. Interference signals caused by unwanted ground currents are eliminated by electrically isolating sensor and signal conditioner from the housing. 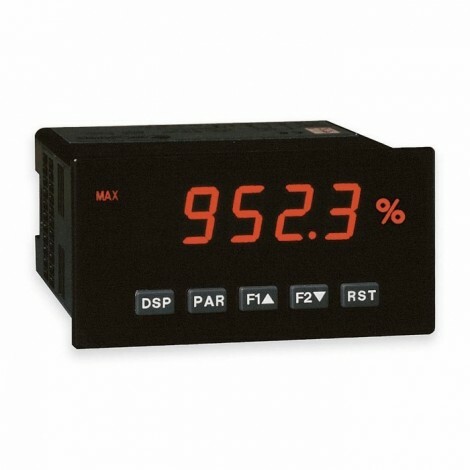 The SM-1U can accommodate larger inclinometers, such as the SM-NG.. series, that have a higher measuring accuracy. A special electronic temperature compensation system can significantly reduce the temperature sensitivity of the implemented sensor. The compact PG metal cable gland and small housing size in combination with the max.5-wire connection enable the use of this high quality measuring system in harsh operating conditions.